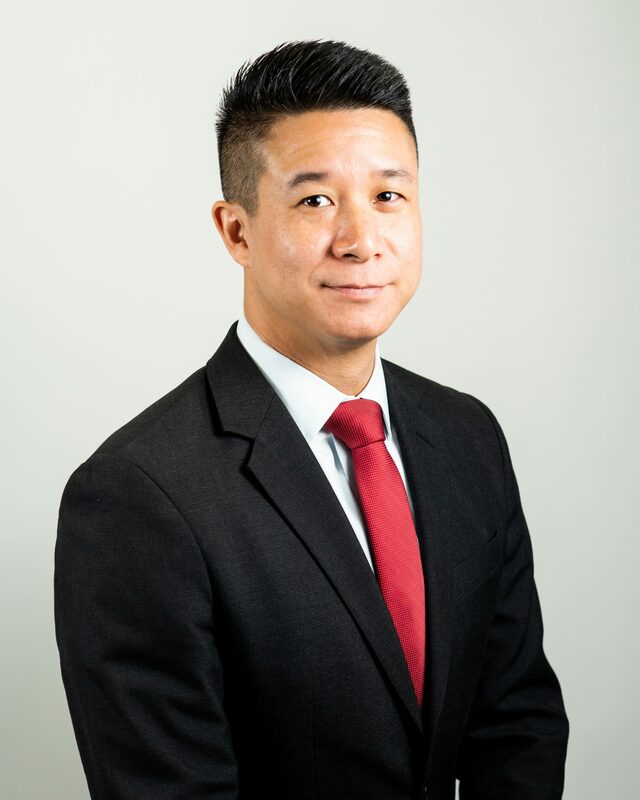 Justin Chen is a Senior Operations Specialist for TriLinc Global. He is responsible for a wide variety of functions including supporting investment and accounting operations, as well as assisting with due diligence requests and maintaining the company’s various data rooms. He joined TriLinc Global after working as a Marketing and Investor Services Specialist at Cornerstone Real Estate Funds. Justin previously worked as a Sales Representative for a multimedia technology company. Justin holds a B.S. in Sociology from the University of California, Irvine. He is fluent in English and Mandarin.